Benafica’s LEO software platform for insurance processing is a uniquely flexible system that accommodates both simple and complex business arrangements in one integrated environment. Consider us your partner for customized Business Process Outsourcing for policyholder and agent services. Let the Benafica team handle the daily insurance processing and customer support. Otherwise license the Benafica LEO platform for your organization, and your team can do the administration. Send itemized invoices on a recurring schedule. Both individual and group invoicing available. Consolidates billing across products and carriers. Reminder notices and late notices built in, delivered on a recurring scheduled for unpaid bills. Bills sent via post or email. Payroll deduction allocations available for employers on any payroll frequency schedule. Payments accepted via check, ACH, or credit card. Payments efficiently allocated to each underlying product. Payments can be accepted from multiple sources. Auto-generated revenue remittances to each insurance carrier or vested party, including fees management. Multi-level payment remits available for complex situations. Available for a wide range of product and benefit types. Processes one time and recurring payments. Rules-based adjudication engine enables straight-through processes and promotes accurate claims payment. Provides tailored claims communications including follow ups, reminders and third party correspondence. Intelligent event processor to guide the COBRA through the administrative process. Provides an integrated professional experience for both the employer and the enrollees on COBRA plans. Billing and Payment features allow for easy management of COBRA recipients. Seamless flow of premiums and fees between all parties involved. Import commissions data from CSV files or directly from data feeds. Multi-level commission processing, allocating commissions to all vested parties. Can pay commissions based on flat fee or percentage allocations. Commission chargebacks tracked and reported to help ensure collections from required parties. Commissions paid via ACH or check. Add the Benafica customer support team to help streamline your benefits. We are passionate in understanding our clients while providing exceptional service. Our team is specialized in insurance products and services, which provides the foundation for administrative functions affecting insurance products and services. Our designated licensed account managers provide consistent and in-depth knowledge of blocks of business, ensuring continuity and accuracy. Benafica’s LEO platform allows for email communications to be sent and directly logged in policyholder accounts. 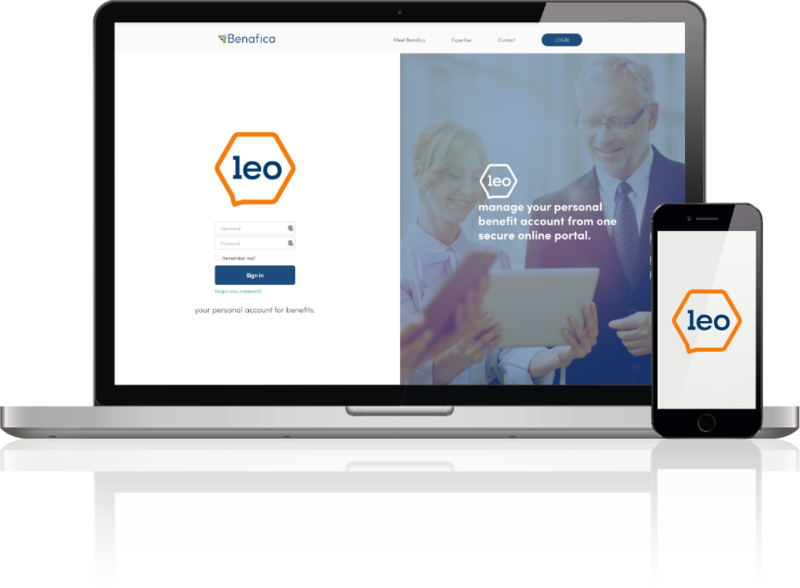 Whether a single email on specific customer inquiry, or mass email notifications to groups who require the same mandatory notification, LEO can deliver information instantly. Additionally, email templates help standardize the delivery of key communications in print or email. All Benafica LEO modules include easy click and drag document storage from the desktop. Documents are then filed according to categories for easy retrieval. Today’s data driven world requires efficient importing and exporting of data. LEO’s data uploader makes for easy importing of data from CSV files.  Open API’s can connect LEO to any automatic data feed that is established. Online help and training modules provide instant access to information to help understand LEO’s workflow rules and to solve processing bottlenecks instantly. Clients and consumers expect online access to their accounts. Consumer friendly portals provide online access to policyholders, allowing for heighten engagement with their services. Whether a large employer or association, customizing customer invoices and communications can help reinforce the client’s branding and messaging. Even if they are marketing or compliance messages, delivery of information on invoices and communications keeps your clients informed and engaged. Want more information about how Benafica & LEO can work for you?